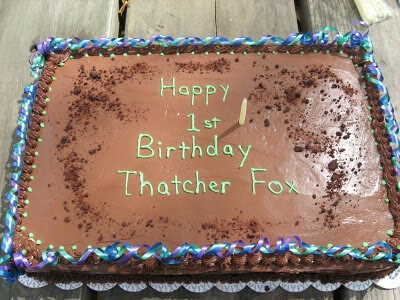 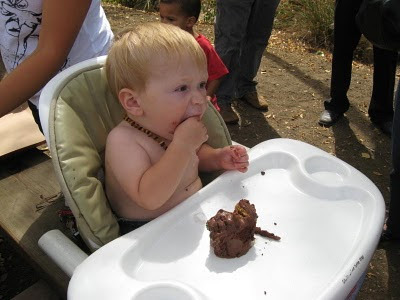 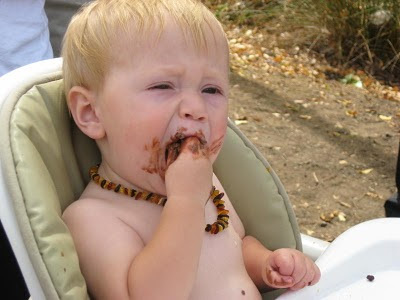 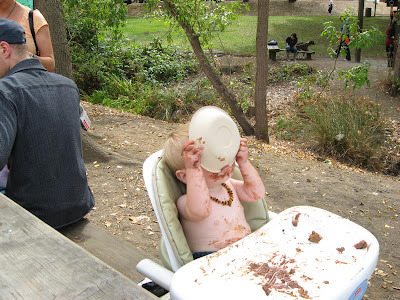 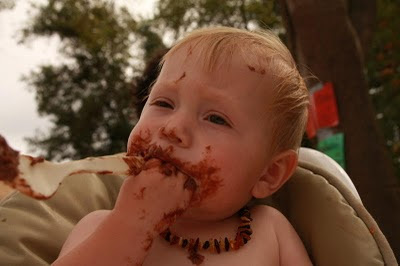 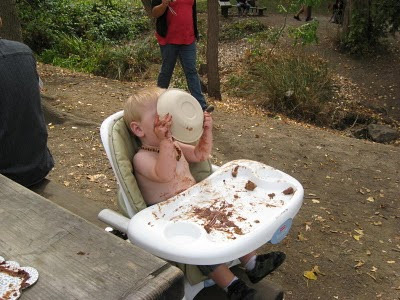 We really enjoyed the cake, and I was glad to not give my son such a big sugar rush on his first birthday. 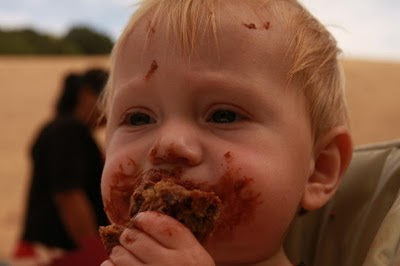 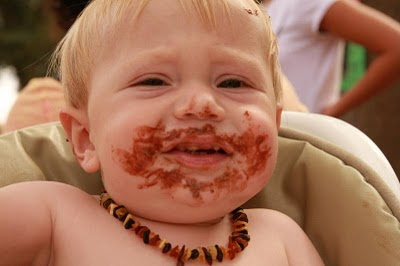 He enjoyed the cake a lot, and that makes me happy. 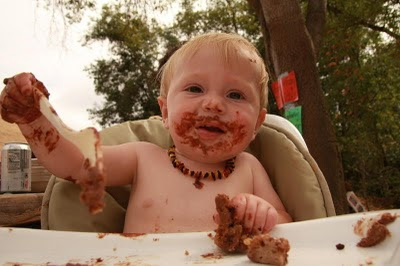 We'll be calling you when birthday #2 comes around!